Did Facebook presume to show you on your timeline what your year has been? Did you get an album created by FACEBOOK of your 2014?? I enjoy sharing photos and newsworthy items with friends and family on Facebook, but I was taken back when I realized that I am sharing all of that with the computer mind at Facebook. Presumably, a real human mind thought that Facebook users would appreciate this album showing up on their timeline? When you think about it, every day we show our face to the world and people make what they will of us. Why, then, do I care that I’ve shown my life to FACEBOOK and it has made what it will of me? This is a question I need to ponder. And how about Pinterest? Riding in the car or faced with watching one of dear husband’s movie picks for the evening, I will sometimes pull out the I Pad or phone and see what Pinterest thinks I would be interested in as I randomly click through photos. I pin other’s photos and they pin mine. Is this something to be of concern? 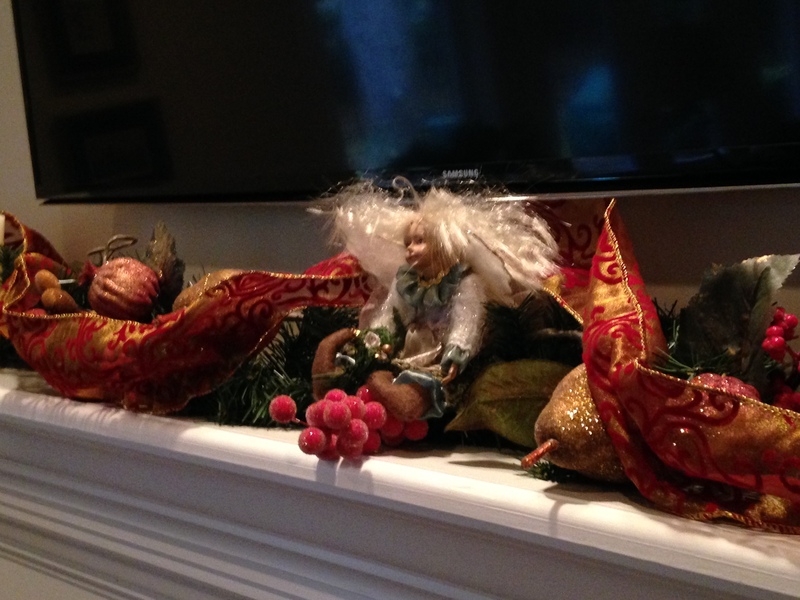 Will Pinterest begin to form an opinion of me based on my interests, or …..even, photos of my Christmas mantel? Is this any different from showing your face to the world, each time you go to your favorite dress shop, make up counter, interior design shop, antique store? Do you like it when the sales associate greets you by name and shows you something she thinks you will like based on your prior purchases? I have truly enjoyed clicking through photos on Pinterest to see what Christmas looks like from other points of view. It is pinteresting! Creating and maintaining a blog is in some ways the same; we bloggers show a side of ourselves to the world as we write about ourselves, our activities, our interests, our dilemmas and concerns. We even show our beloved pets! What we need to be mindful of is the way in which all of this DATA is used. There is no such thing as anonymous! I wish you all a very Pinteresting Christmas! But let’s put down our devices and really enjoy showing our true faces to our friends and family!! We can save our worries about social media and all of this Big Brother stuff for 2015! Merry Christmas! 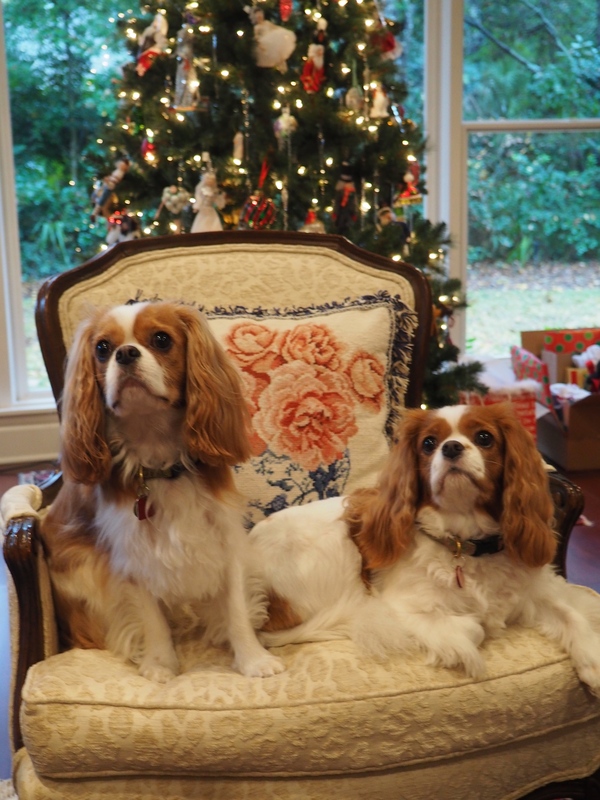 This entry was posted in Uncategorized and tagged cavalier King Charles Spaniels, Christmas, Christmas mantel, Facebook, Pinterest. Bookmark the permalink. Wishing you a wonderful Christmas Jayne. Love Pinterest for filing recipes, DIY projects, and quilt patterns I want to find in the future. I don’t love Facebook so much and am seriously considering kicking it to the curb in 2015 because I seriously think quality of life would improve. 🙂 Happy holidays to you and yours. 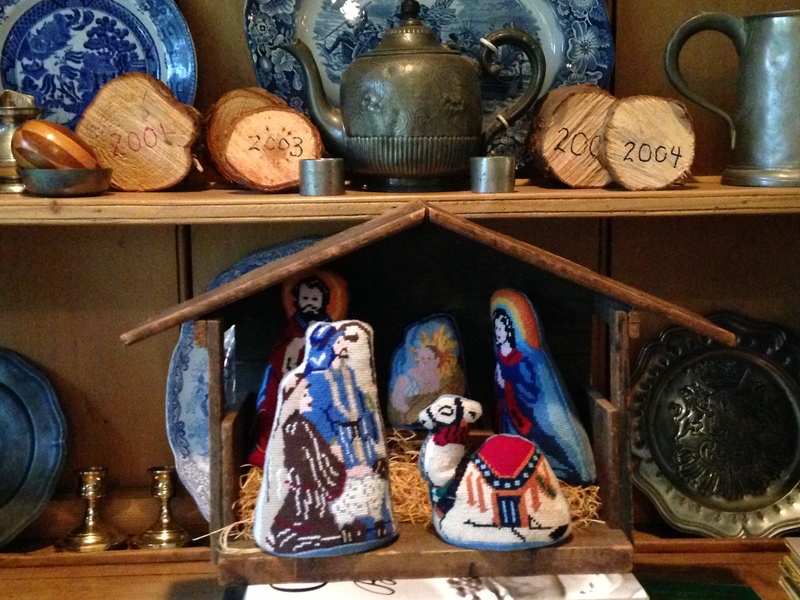 I hope your are enjoying a joyous Christmas. I’m so happy to have found your blog this year. I hope you had a wonderful holiday and your New Yea brings you much joy. I am not much of a FB user and I especially hated what they did with “Your Year” image. Since I only use FB for my blog, they of course picked a funny photo of a duck to represent my year. I clicked Don’t See This Anymore immediately. It is just another reason of multitudes why I dislike this form of social media. So true. I did put down my devices during Christmas and it was very refreshing! Happy New Year! I’ve learned early on to never post anything, anywhere, that you do not want other people to see. It just goes without saying. However, lately I’ve started looking over my shoulder for Big Brother. Earlier in the fall I was searching for peanut seeds at work, under my work ID on my work computer. When I got home that night I was on my personal computer, on my own Facebook page, and what should start popping up, but ads from Park Seed for the very same peanut seed I settled on at work earlier in the day. Granted it was just peanut seeds, but what’s next? Exactly! Peanut seeds seems innocuous but what else are they looking at, and who is looking! I didn’t share the FB album. Actually, I thought it was inappropriate. What about people who had a rough year, especially if it included the loss of a loved one. FB still automatically made them an album with a heading about their “great year”. Things like this are feeding a lot of discontent with FB, my kids tell me that a lot of their friends have moved on to other social media. Love the picture of your dogs, though.